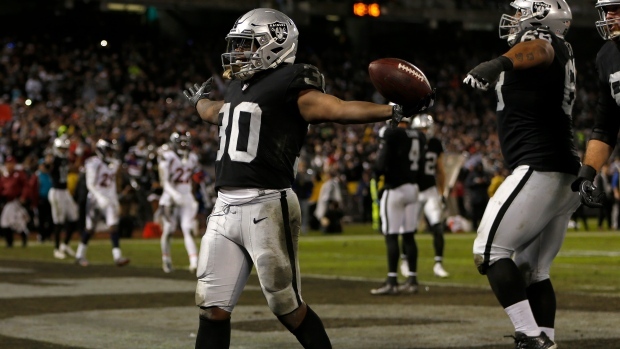 ALAMEDA, Calif. — The Oakland Raiders have re-signed restricted free agent running back Jalen Richard. Richard originally joined Oakland as an undrafted free agent after he participated on a tryout basis at rookie minicamp in 2016. He quickly emerged as a key part of the offence and the Raiders brought him back for a fourth season on Wednesday.